Ravindra Jadeja smashed his maiden worldwide century as India posted their highest total against the West Indies after declaring on 649-9 in the first Test in Rajkot on Friday. 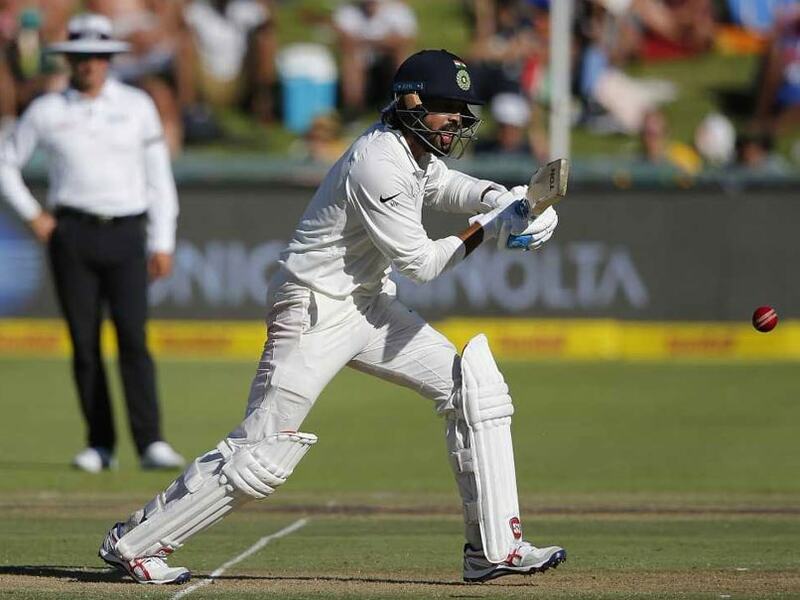 Skipper Virat Kohli, on four, and Ajinkya Rahane were at the crease. Rahul was gone for a golden duck when Caribbean pacer Shannon Gabriel trapped the Indian opener in front of the wickets. He reached his half-century off 56 deliveries and was unbeaten on 75 off 74 deliveries at lunch as India reached 133 for one, with Pujara on 56. India's debutant batsman Prithvi Shaw has become the youngest Indian player to score 100 on Test debut after he scored a tremendous 134-run on the first day of the Test match against Windies. Shaw just needed 99 balls to get the landmark as he toyed with the weakened West Indies bowling, which missed captain Jason Holder and pacer Kemar Roach. More importantly, Shaw had the confidence of several hundreds under his belt when he walked out to bat for India Thursday morning. However, Shaw remained unfazed and kept playing his natural game in the company of Cheteshwar Pujara.